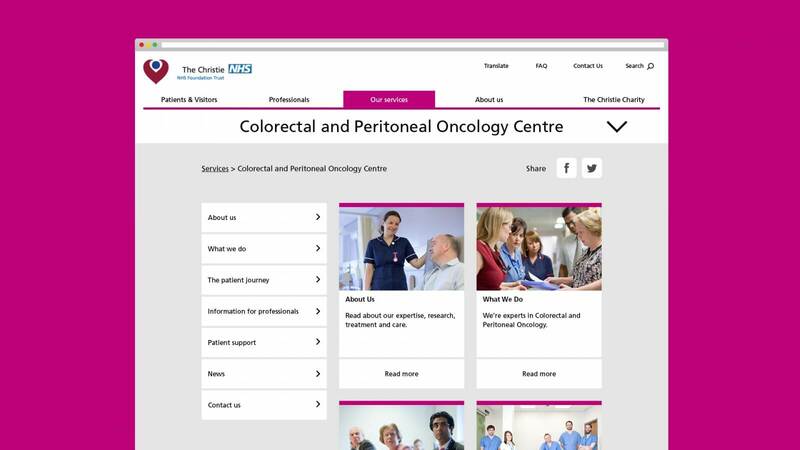 Give patients (and all users) a reassuringly professional, clear and efficient experience. 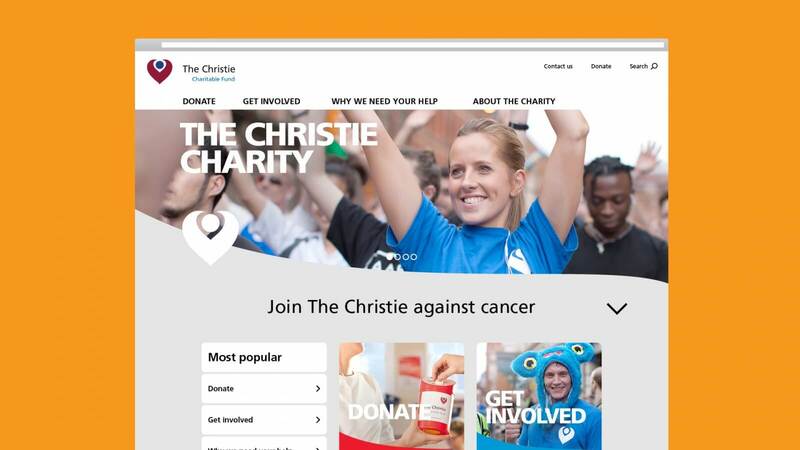 The Christie is one of Europe’s leading cancer centres. 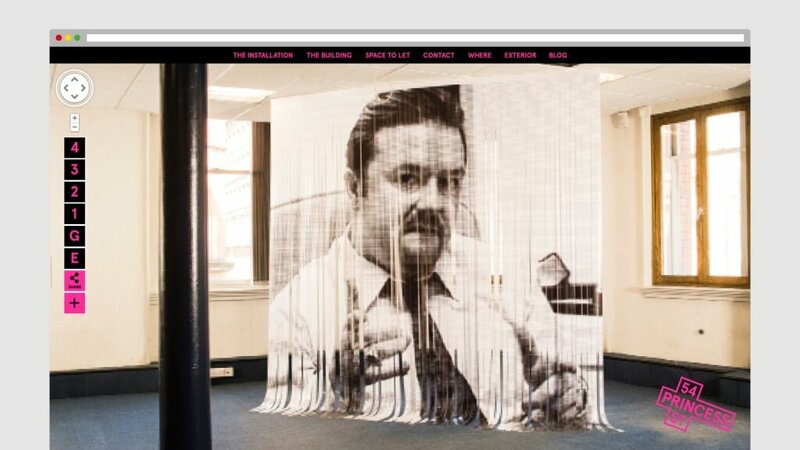 Its website manages a huge amount of information, from world-class research, to patient information and charity events. 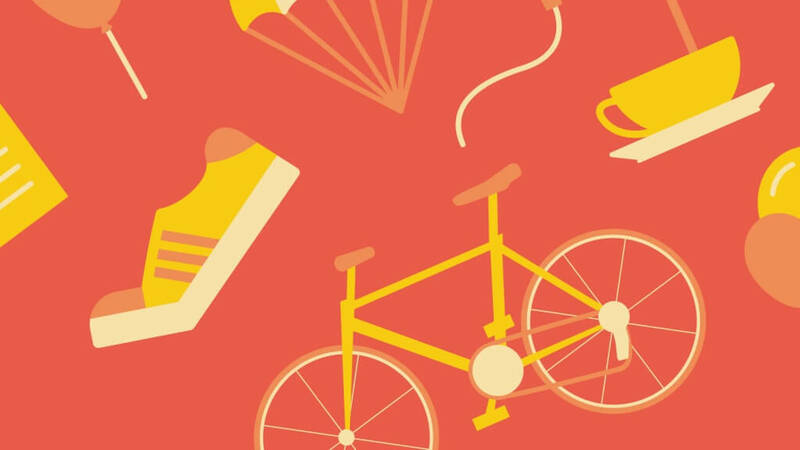 But its pathways, content and navigation had always evolved organically, and with little concession to the user. 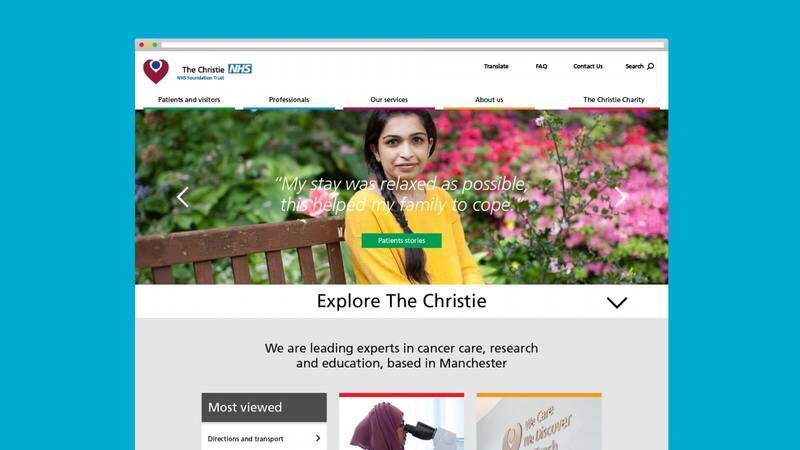 Music worked with The Christie to map out, design, test and develop a new website that has revolutionised the user experience by making it easier and quicker to find and read relevant information.